The London Ballet Company has revisited this ancient, cautionary tale from Greek Myth, Pandora's Box! Virtues - chastity, temperance, charity, diligence, patience, kindness, humility…became Sins - lust, gluttony, greed, sloth, hate, envy, pride. Pandora made her choice and had to deal with the consequences! All that we do cannot be undone..but there is Hope! 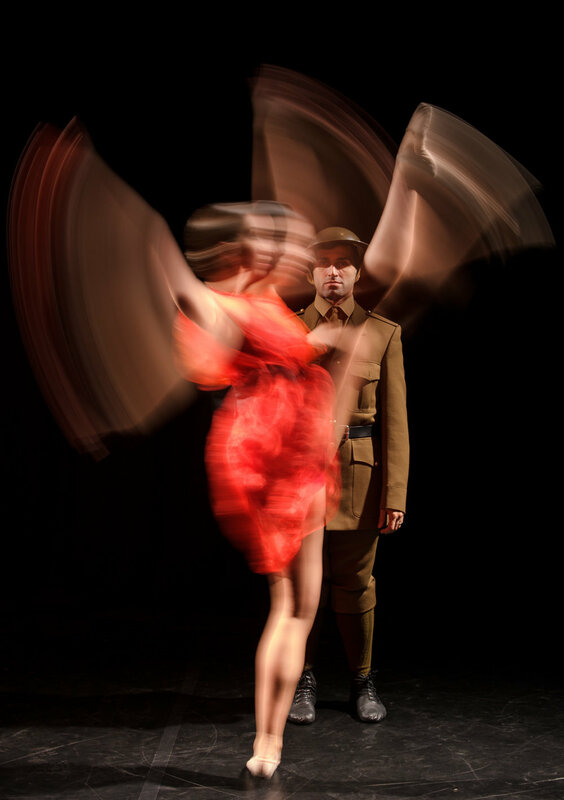 As we approach the CENTENARY to the end of world war one, the london ballet company once again are marking Remembrance Day - Armistice Day with their much loved production, Poppy. dancers of the london ballet company are Available for worldwide commemorative events this year, to perform excerpts of their much loved production at your event. 2018 marks the centenary of the end of the First World War. The war, it was proclaimed, to end all wars! the London Ballet Company’s production starkly portrays the havoc wreaked by global war on ordinary people. Seen through the innocent eyes of the child Poppy, we follow a family struggling to come to terms with the cataclysmic turn of events of 1914, as they seek to do their duty and rally to their nations cause. The turmoil of family life forever changed, innocence lost, Poppy remains, like the flower for whom she was named, a symbol of hope and of remembrance. To this day it is the evocative power of the Poppy which reminds and remonstrates the “civilised” world with loss of life involved in conflict.